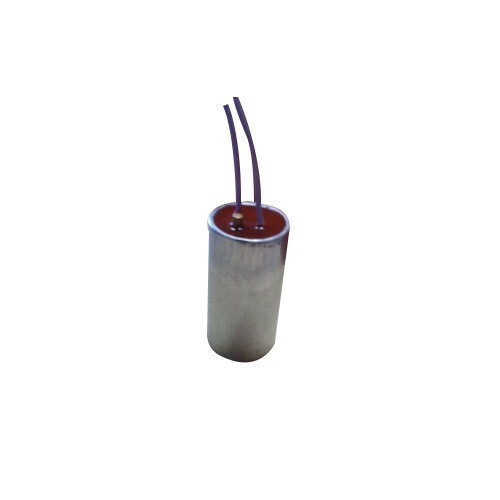 We are an eminent company in the market, involved in the manufacturing of a highly reliable array of Fan and Washing Machine Capacitors. These products are admired for their long service life and excellent resistance to damage. Ever since we have arrived in this business segment, we have been absorbed in manufacturing a comprehensive consignment of Power Capacitor, Submersible Pump Control Panel, AC Motor Capacitor, Fan Capacitor and Washing Machine Capacitor. In conventionality with the developments taking place in this occupational dominion, these are hugely treasured.